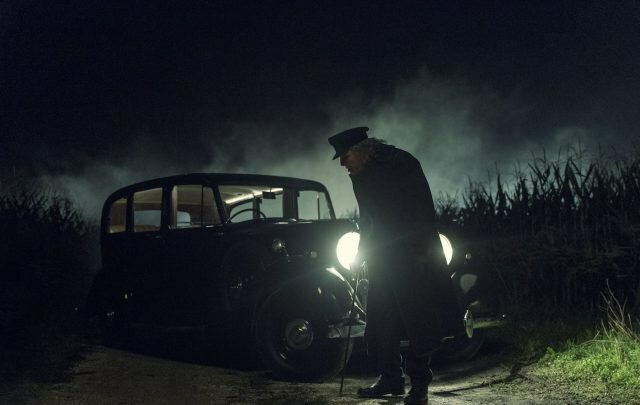 AMC has release a number of new photos for their upcoming supernatural horror series NOS4A2, revealing our first look at the main characters including Vic McQueen, Bing Patridge, Chris McQueen, Linda McQueen and Charlie Manx, whom are portrayed by Ashleigh Cummings, Olafur Darri Olafsson, Ebon Moss-Bachrach, Virginia Kull and Zachary Quinto respectively. Check out the full photos below! The first season is slated to premiere in 2019. 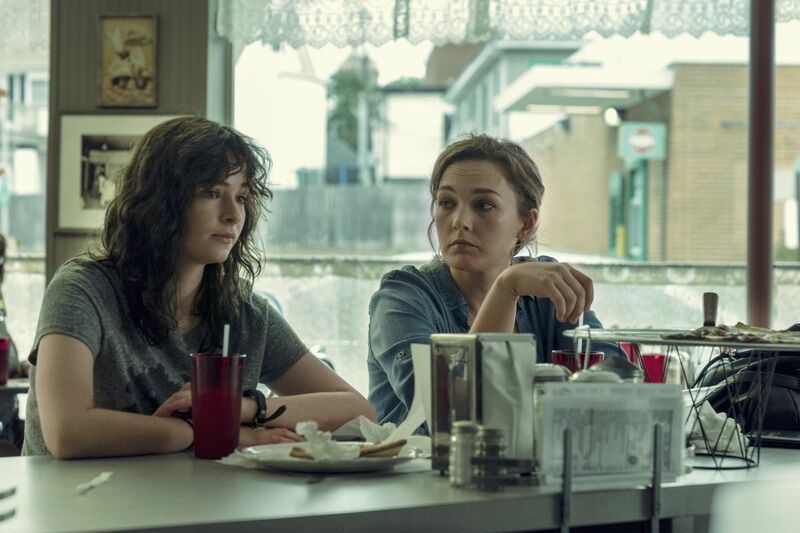 The post New NOS4A2 Photos Reveals First Look at Creepy AMC Series appeared first on ComingSoon.net.